Tampa Bay Archives - Mark Miewurd's HelloFLA! According to public records posted on the site. 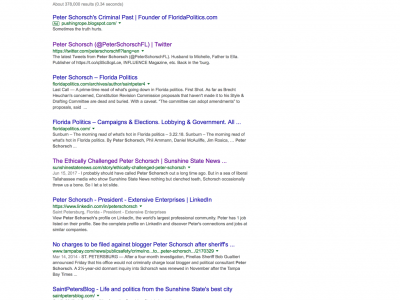 Schorsch has been cited for numerous criminal and civil wrong doings over the past five (nine) years. He has nine Civil Judgments against him and two criminal arrests with time being served. This is the original insider gossip! 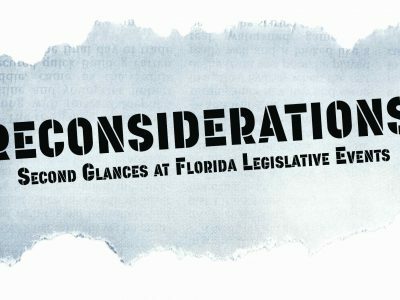 Get your electronic copy of Reconsiderations -Second Glances at Florida Legislative Events! 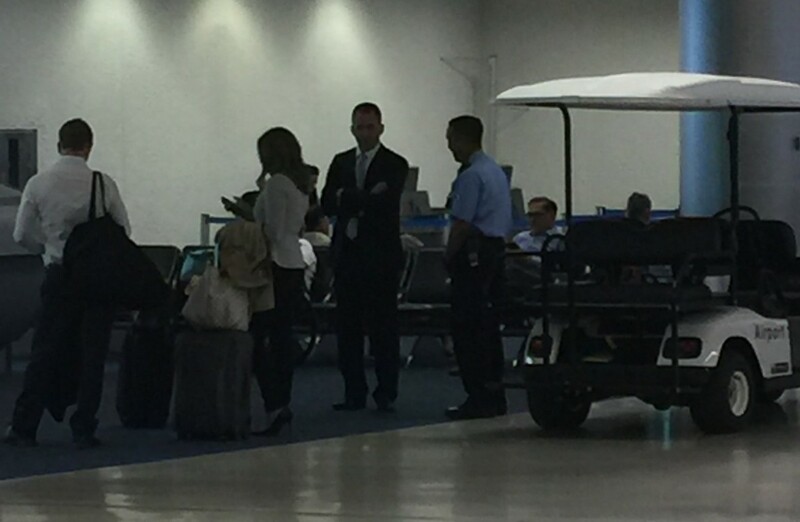 David Jolly, you’re a freshman Congressman, not a King.